IMPORTANT: To make an enquiry with regard to arranging a tour and/or guide please firstly look at the Tours page and select the Tour you want. This will show you which guides can take that tour. Click on your chosen guide(s) and contact them directly using their contact details on their Guide page. Use the contact form below for any other enquiries ONLY. 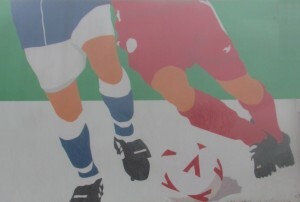 Two premiership football clubs reside in the City – Everton & Liverpool.